During The Game Awards 2016, a teaser trailer for Hideo Kojima’s Death Stranding was released. The new teaser is a world-premiere and features actor Mads Mikkelsen. The Danish actor is known for his roles in Casino Royale, King Arthur, Clash of the Titans, Doctor Strange, the upcoming Star Wars: Rogue One movie and of course the Hannibal TV-series. Mikkelsen will co-star in the game alongside The Walking Dead actor Norman Reedus. Check out the 4K teaser trailer below, in all of its glory. The trailer was shown off running in 4K real-time on PS4 Pro. It’s unsure whether the title will render in native 4K, or will use the PS4 Pro’s Checkerboard rendering technique to upscale to 4K. 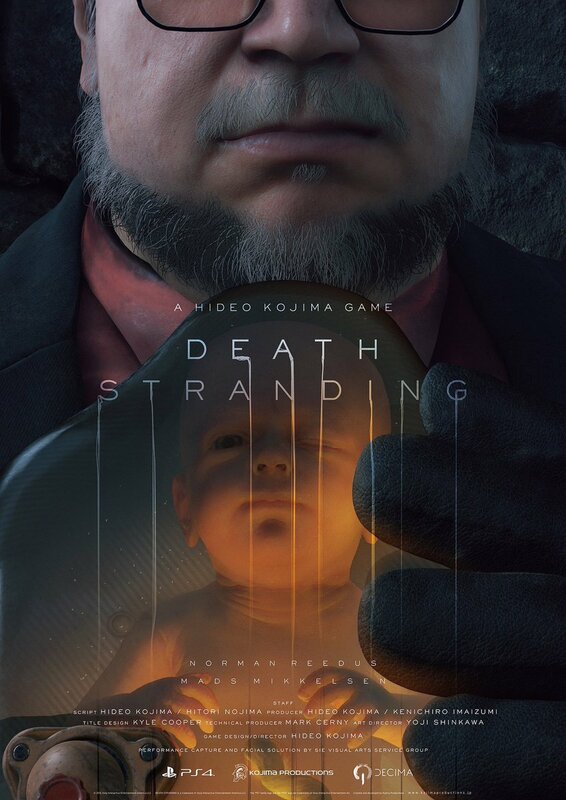 Death Stranding was officially announced back in June of this year during Sony’s E3 press conference. The game is expected to release on PS4 first, with a PC version releasing later on. 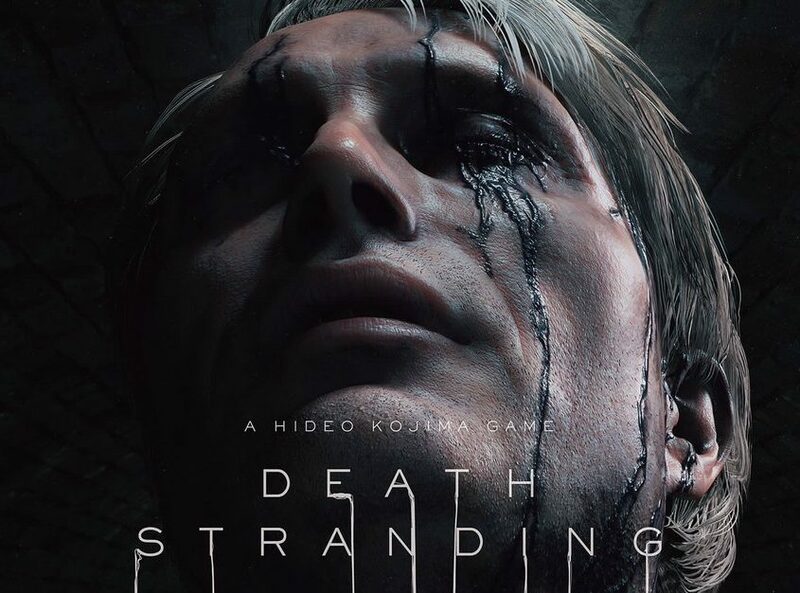 Kojima will attend a developer panel at the PlayStation Experience 2016 this Saturday, where the visionary game designer might finally reveal more details on the highly anticipated title. Of course, we’ll keep you covered.